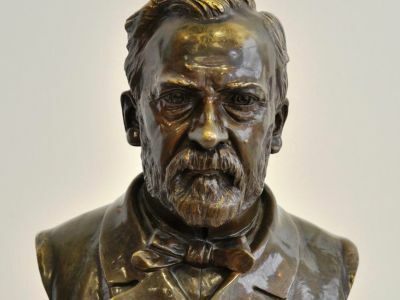 In April 1884, Louis Pasteur visited the city of Edinburgh to celebrate the 300 year anniversary of the University of Edinburgh. Festivities took place in the Museum of Sciences and Art, where celebrities from around the world came to examine the new discoveries which had been made in science. 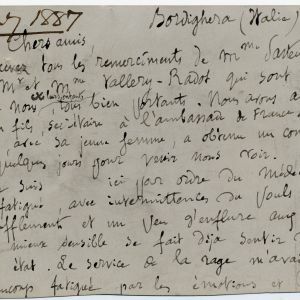 During his stay in Edinburgh, Louise Pasteur was a guest at the home of the Younger family with whom he created a special bond and corresponded with frequently thereafter. 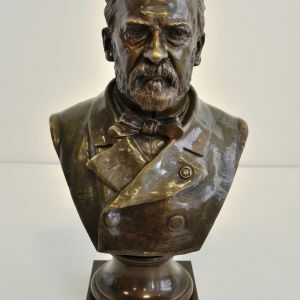 At the time, Pasteur was already well known due to his extensive knowledge in the biochemistry field. 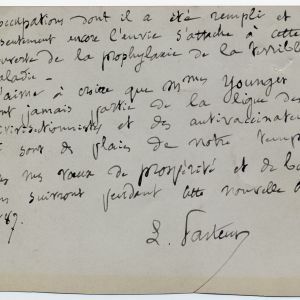 In 1876, he published his “Etudes sur la biere” in which, one could read about his findings concerning the ‘mystery of the fermentation processes’; this later became known worldwide. Owner of the Abbey & Holyrood Breweries, Henry Younger, was a successful brewer in Edinburgh who, like other brewers, struggled with the traditional problem of the sudden decay of the brew. In the 60’s and 70’s, the London brewery named Whitbread, where topfermented beer was brewed, had to throw out their brews 1 out of 5 times. In the breweries where low fermentation took place, the problem was less yet also here mysterious ‘diseases’ were causing bitterness or acidity , making the beer unsuitable for consumption. Pasteur had noted in his book that yeast was a living organism and that the decay of beer was caused by occurrence of other micro-organisms. It was believed that by using uncontaminated yeast and purified air, one could prevent the decay of beer. Pasteur’s publication concerning the important role of yeast within the brewing process inspired Henry Younger to hire a chemist in 1877; he was sent to Europe to study the latest developments in pure yeast. 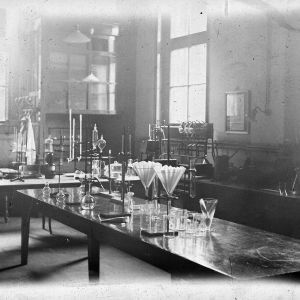 Alongside Henry Younger, the Danish brewer Jacob Jacobsen and owner of the Carlsberg brewery too, decided to invest in building a modern laboratory for micro-biological research. 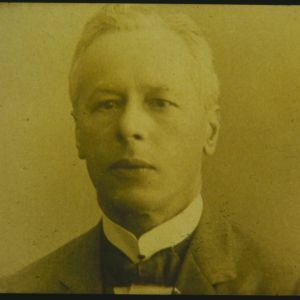 Dr Emil Hansen was appointed head of the laboratory and was the first to investigate the pure cultivation of yeast species from one cell. In Heineken’s brewery in Amsterdam, one also experienced the sudden decay of the beer that was being produced. Brew master Feltmann could not put his finger on why this was happening and discussed the issue with his colleague Hatt in his Alsatian brewery. Danish brewer, Jacob Jacobsen, proposed that European brewers should research the reoccurring problems which had been found within the process of brewing in the hope of finding a common solution. In 1885, Feltman travelled to the research institute of beer in Munchen where numerous meetings took place to discuss the issue. Feltman was the only Dutch Brewer who participated in the meetings. Having returned to the Netherlands, Feltmann stated that a research laboratory should be created within the Heineken brewery in Rotterdam; the executive board agreed to this and in 1886 the research laboratory was inaugurated, instating dr Hartog Elion as head of the laboratory. In the same year, Elion constructed an improved version of Hansen’s pure culture apparatus. 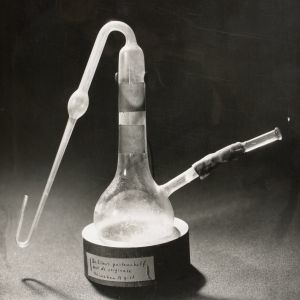 With this device, Elion was able to cultivate two pure yeast strains also known as the Heineken- A yeast and the Heineken D- yeast. These appeared to be of outstanding quality. 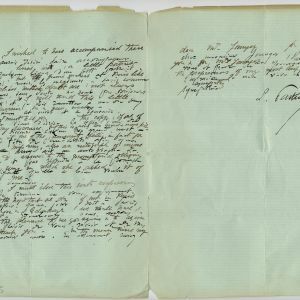 A few of the correspondence letters between Louis Pasteur and the Younger family where kept in the archives of the Younger Brewery and later in the archives of Scottish & Newcastle. These letters where recently donated to the Heineken Collection Foundation. 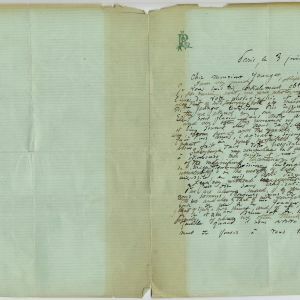 Although, the letters do not include information concerning yeast and beer, they did contain complementary discussion on portrait photographs they had exchanged. And about Pasteur’s struggle against the anti vivisectionists.